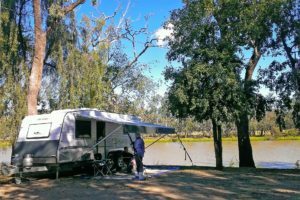 A rural hub with a pub to service weary travellers, Jambin is on Australia’s Country Way (A3) just south of Smoky Creek. 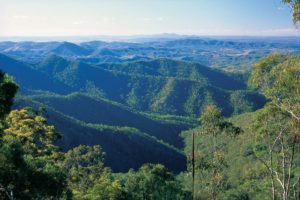 Part of the Callide Valley, the town is wedged between the Callide Creek to the west and the highway to the east, making it a picturesque spot to stop. 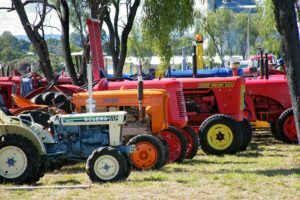 Callide Creek is a vital tributary of the Don River, supporting all kinds of farming, cultural and recreational activities. 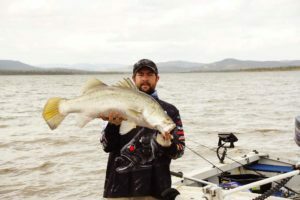 The creek is also a favourite with fishing buffs and well stocked with local varieties including, Saratoga, Golden Perch and Yellowbelly. 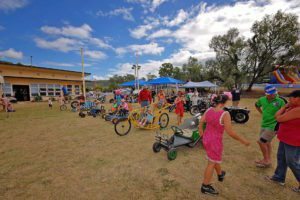 For a tiny village Jambin holds some big events. 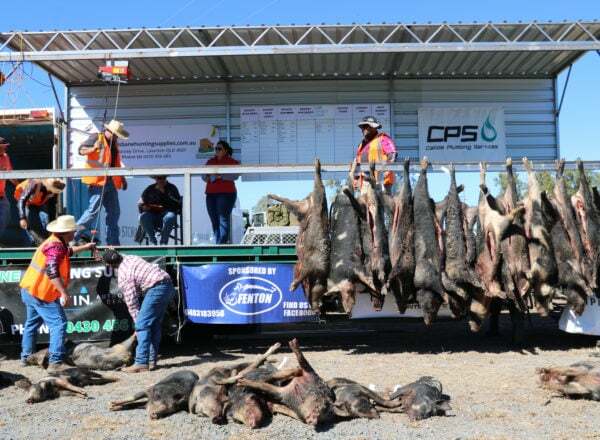 The King and Queen of CQ Big Boar Competition is held annually (end May, beginning June) and the Champagne Campdraft in September head the billing of local events. The Events section of this guide has all the details. 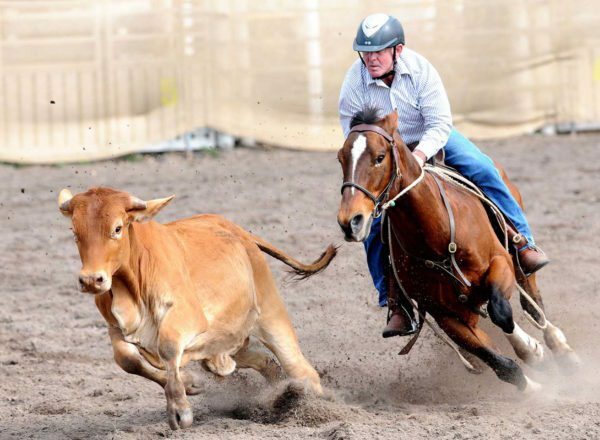 A drive along the Argoon-Kilburnie Road will take you to the heritage listed Kilburnie Homestead. 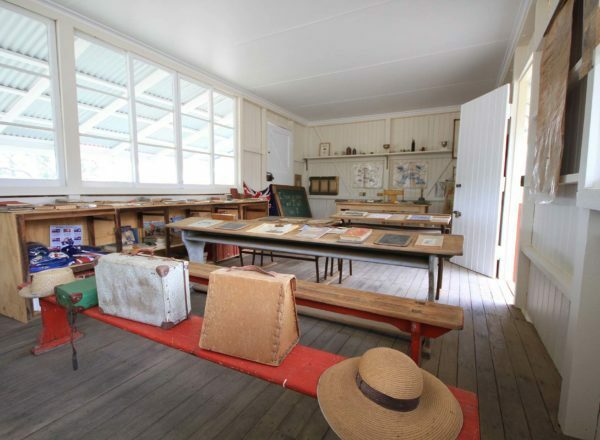 Built in 1884, this beautifully maintained pastoralist’s home has been in the Campbell family for four generations and was heritage listed with the Queensland Government in 1992. The town hit notoriety in 2010, when it featured in the first of 3 novels by award winning author Christine Bongers. Born and bred in Jambin, Ms Bongers called on childhood memories of the area to write Dust, a stirring story of family and neighbour conflict, told through the eyes of a 12-year old girl. Jambin is an Aboriginal word thought to mean echidna. Are there camping grounds in Jambin? 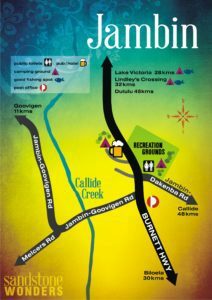 Jambin Recreation Reserve on Australia’s Country Way (A3) has excellent camping facilities for a donation, which can be left in the honesty box under the hall, P: (07) 4995 3136. 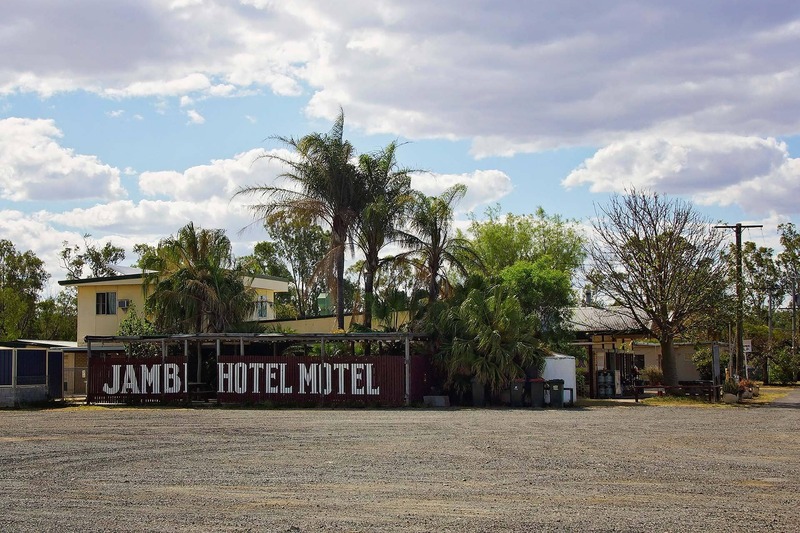 Jambin Hotel on Biloela Road offers free camping and caravan sites for overnight stays. 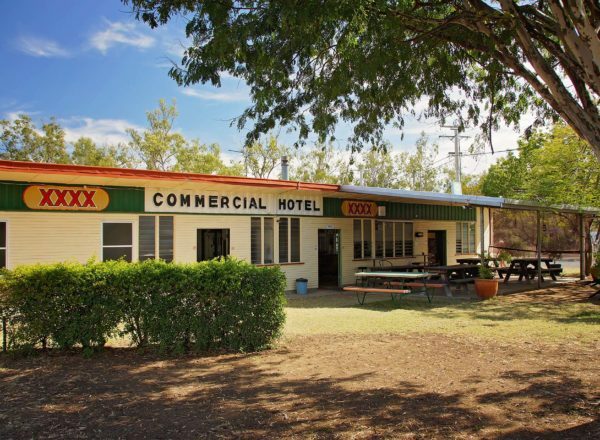 Budget accommodation is also available, P: (07) 4996 5101 or E: jambinhotelmotel@bigpond.com. 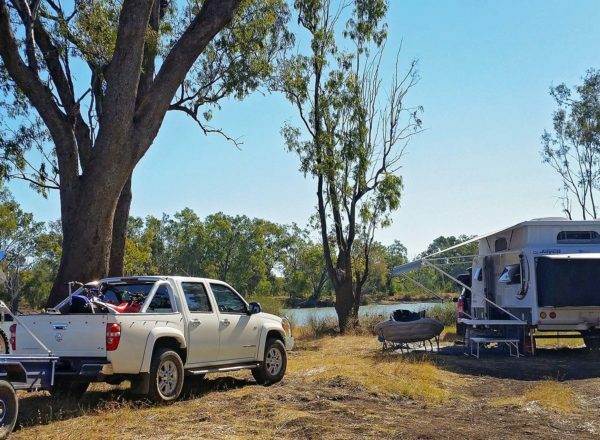 Other camping options in the Banana Shire.